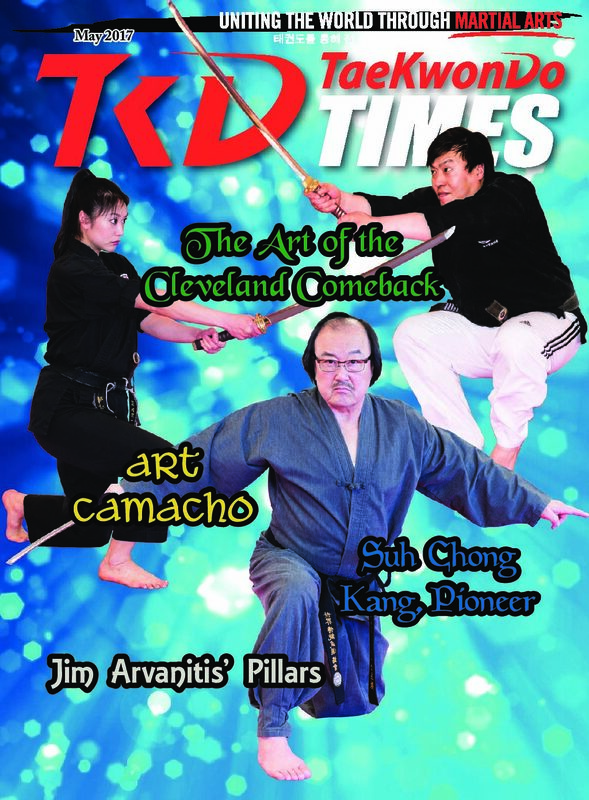 The members of this martial arts family have created a name for themselves in Ohio and carried on an impressive legacy. 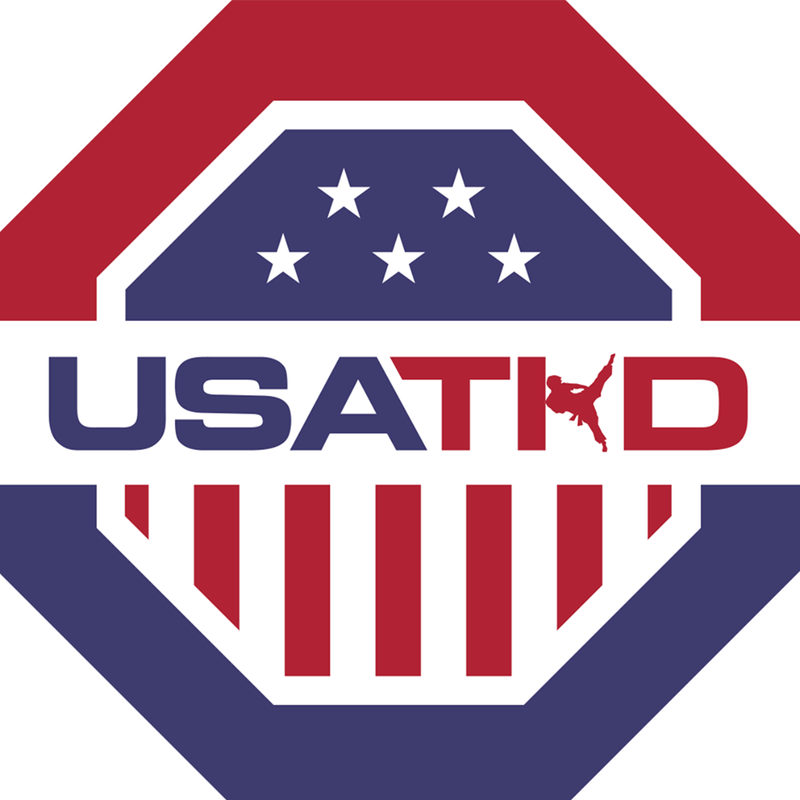 Sr Grandmaster Sell shares extreme competitor tips. Jenny Schaefer,a student with Down Syndrome, finds success in martial arts. The author’s travels on the Silk Road take him to Turkmenistan. This modern version of an ancient art rests on a set of principles derived from Jim Arvanitis’ extensive experience. 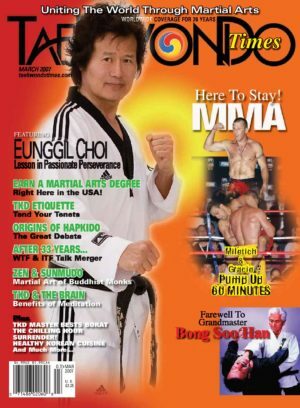 Kim Pyung-Soo, third-generation Tae Kwon Do master, came to America and created a lifestyle martial arts system. Art Camacho’s drive and determination make him a unique force in the world of martial arts and in the action film genre. 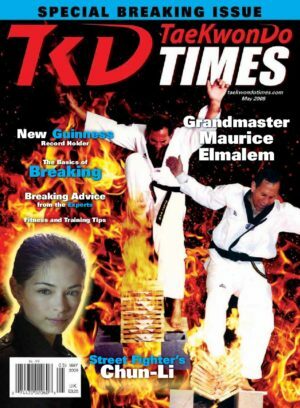 The author interviews a true pioneer about the creation of Tae Kwon Do and his role in its dissemination. 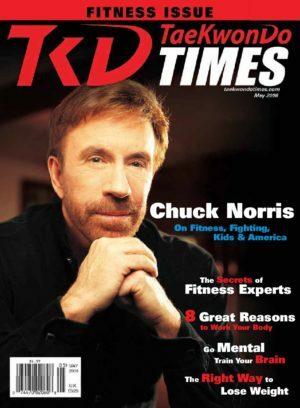 The author describes this singular training experience and the deep meaning that it holds for him and other practitioners of traditional Tae Kwon Do.